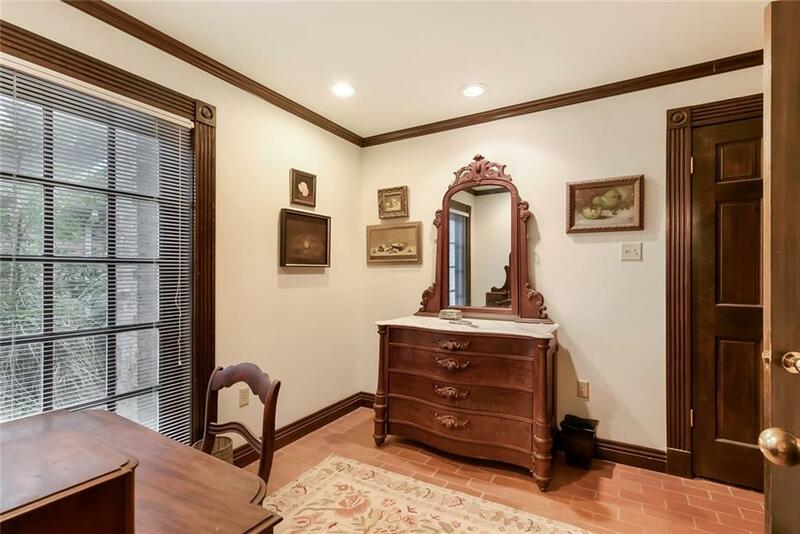 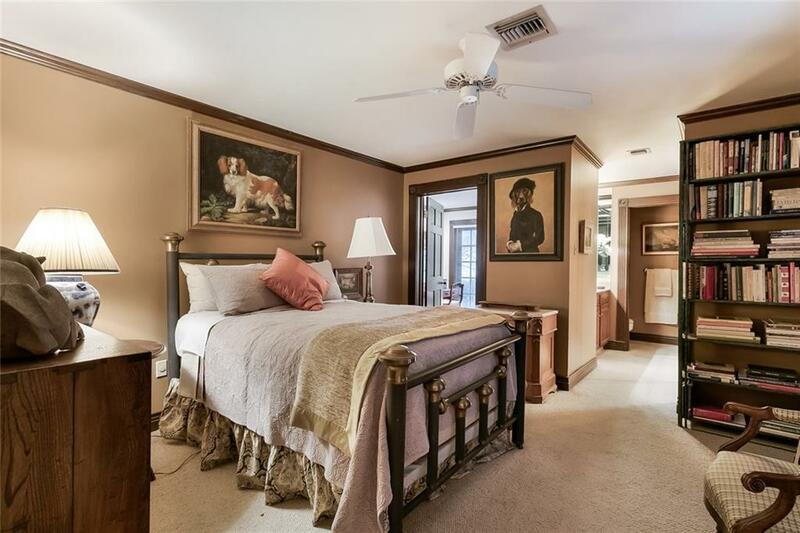 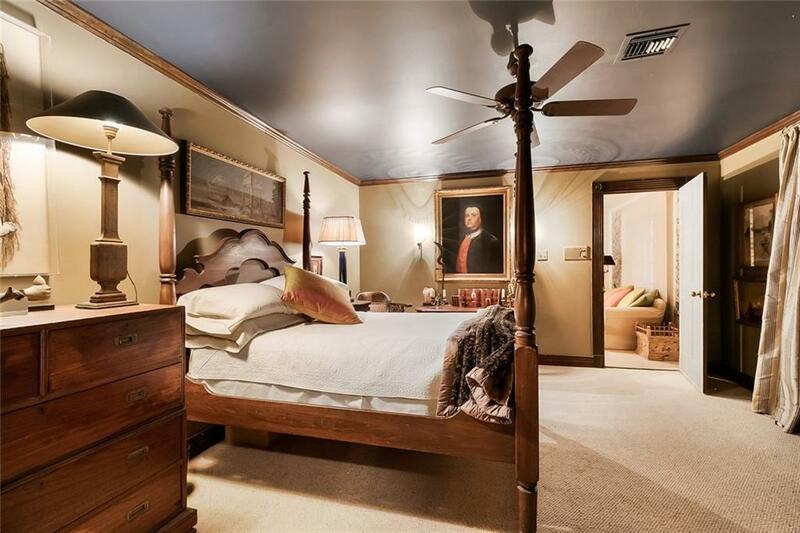 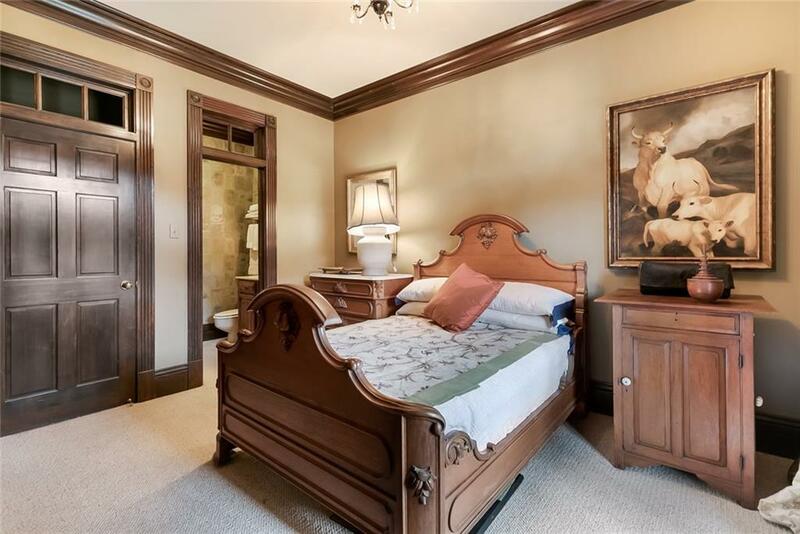 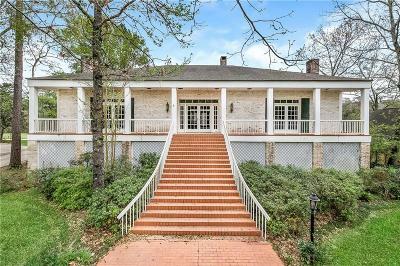 Intriguing Acadian home. 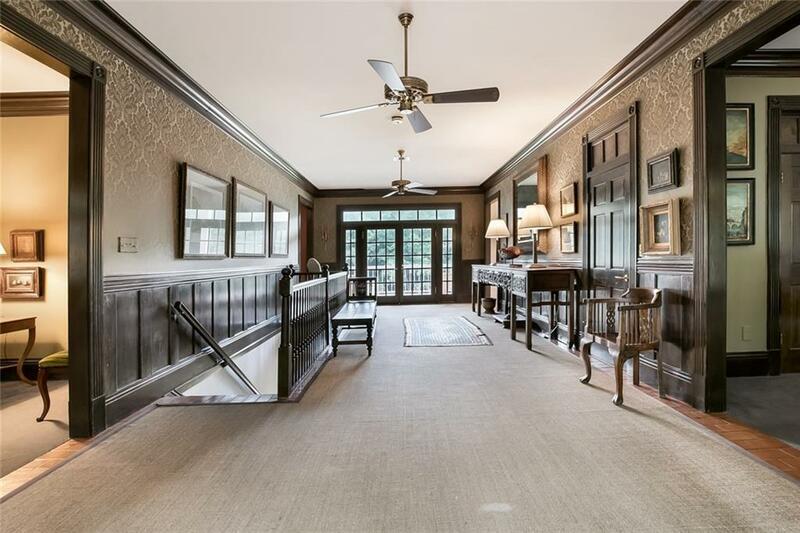 Sweeping stair entry brings you back to days of formal entertaining with large living & dining rooms that complement each other. 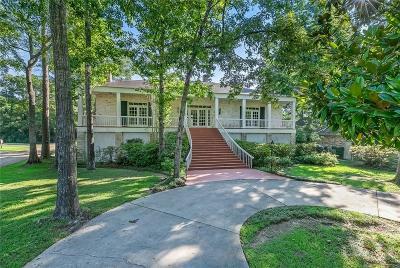 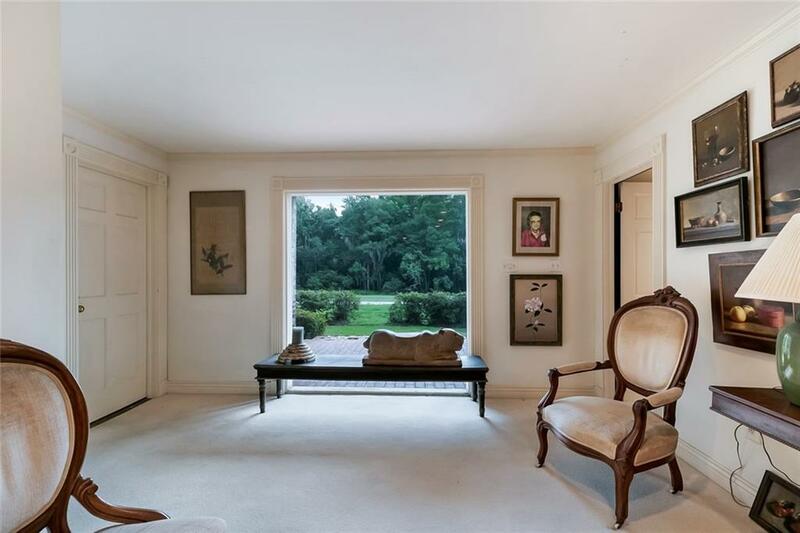 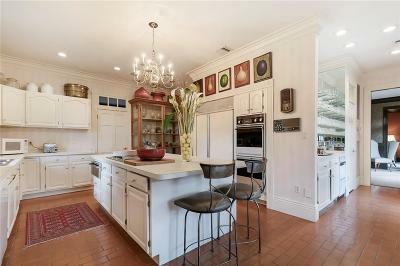 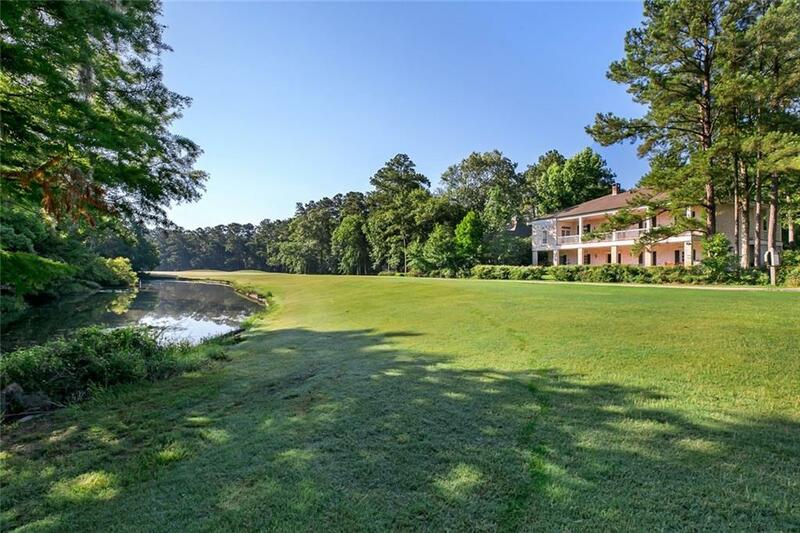 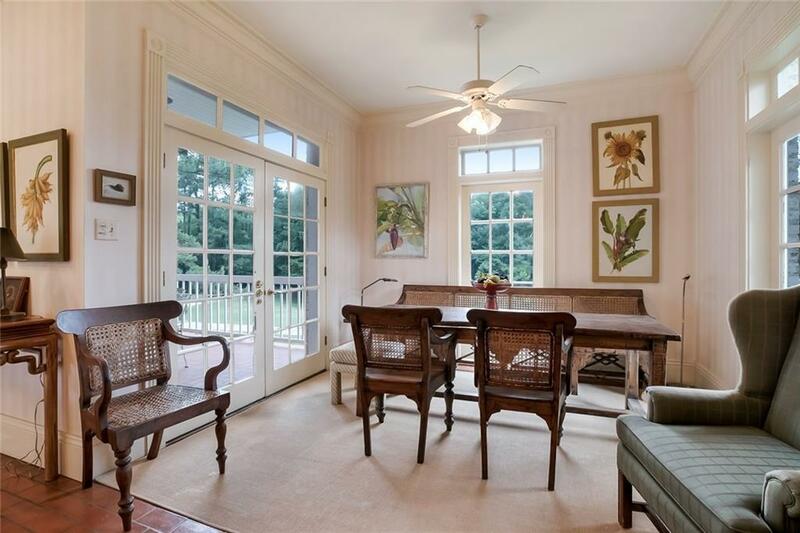 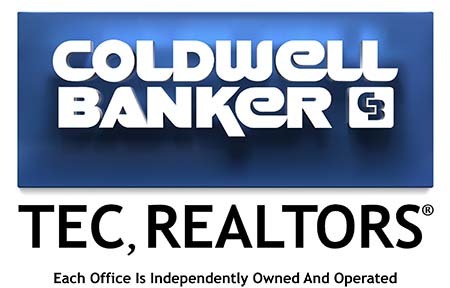 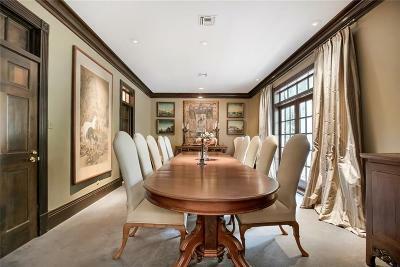 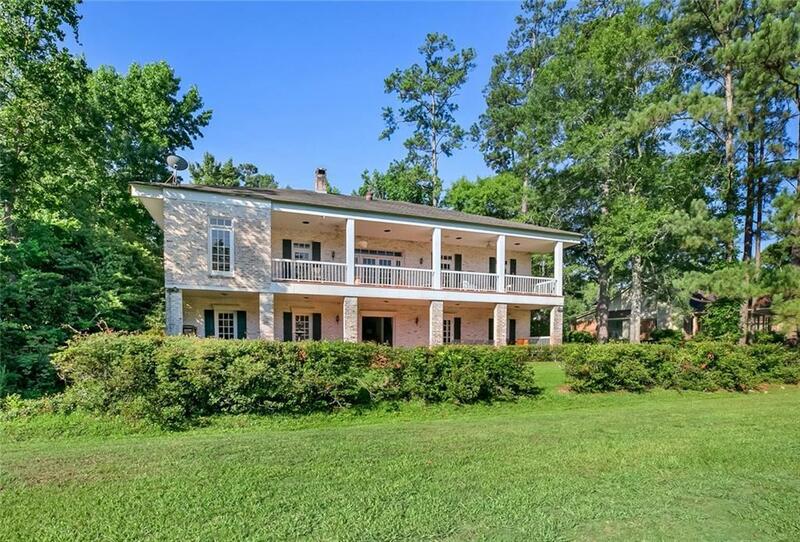 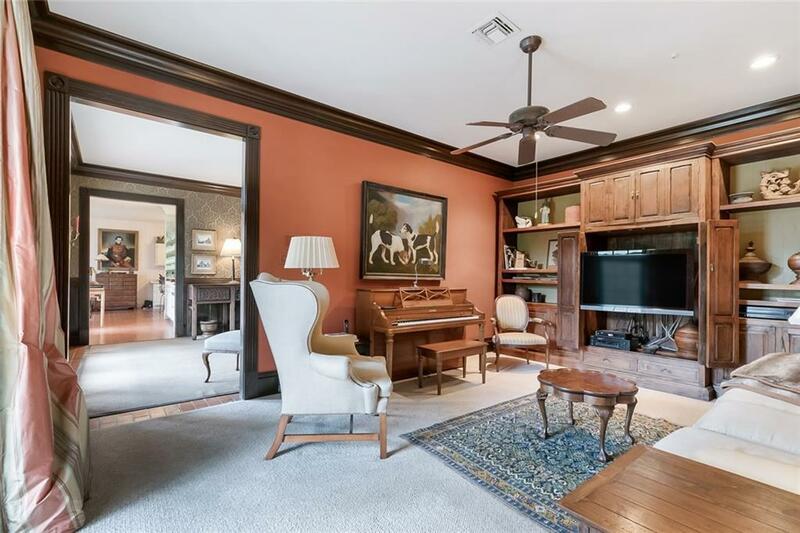 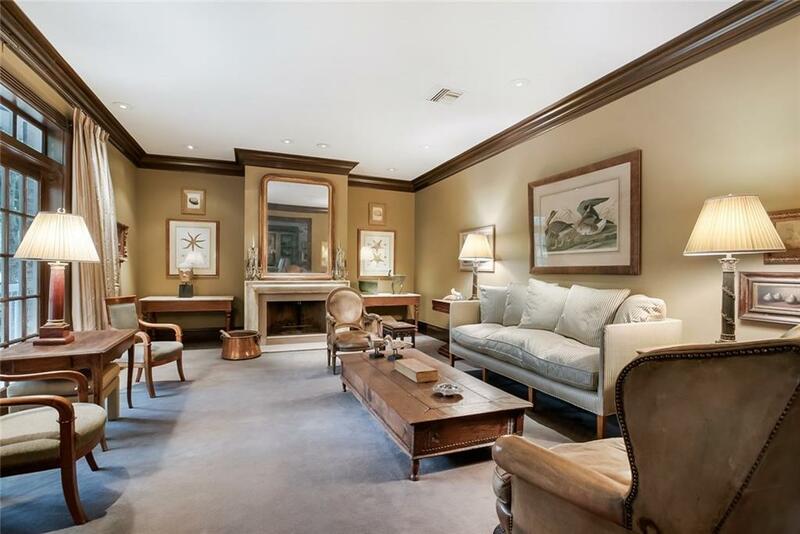 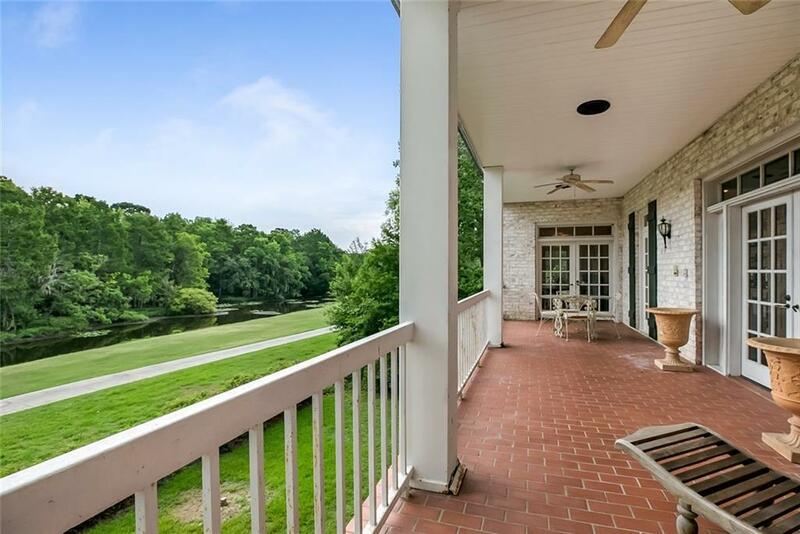 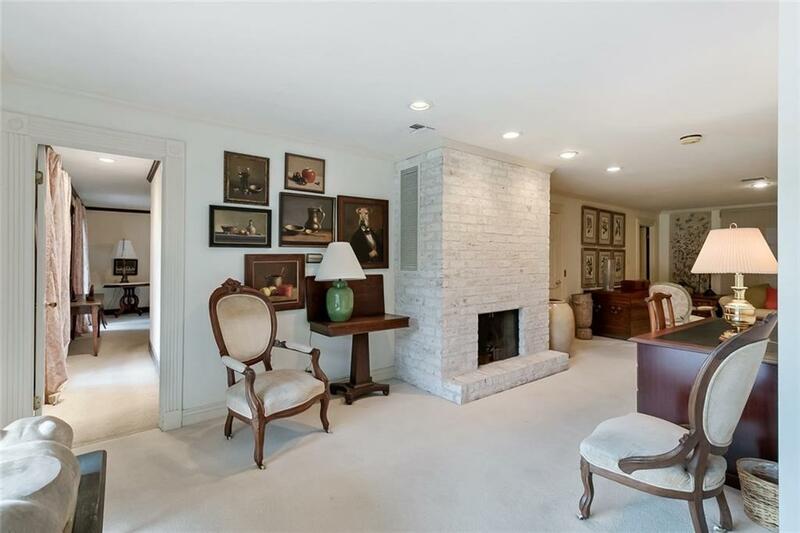 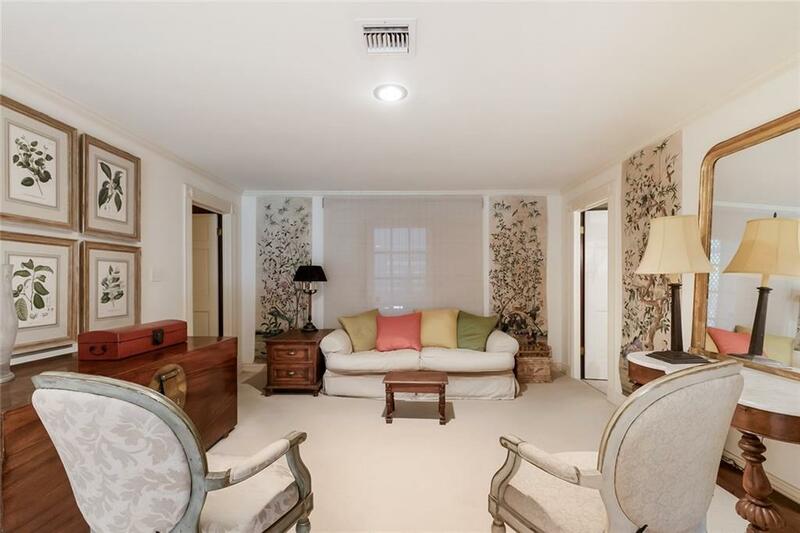 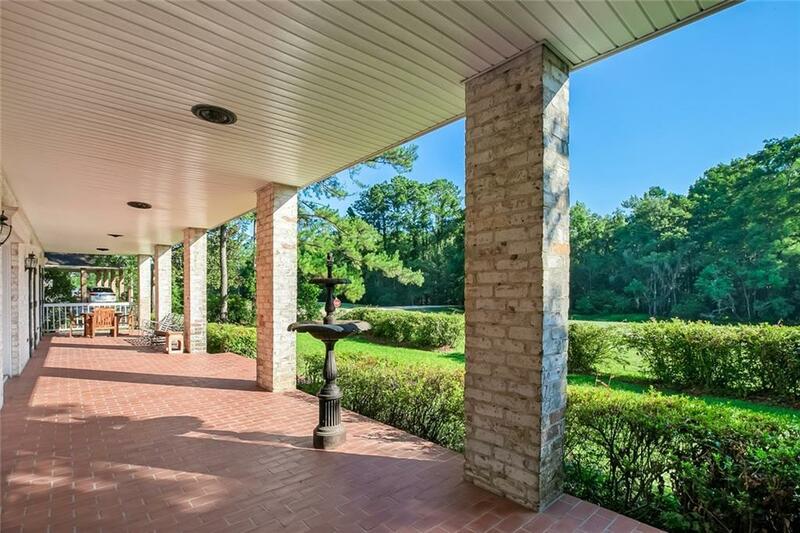 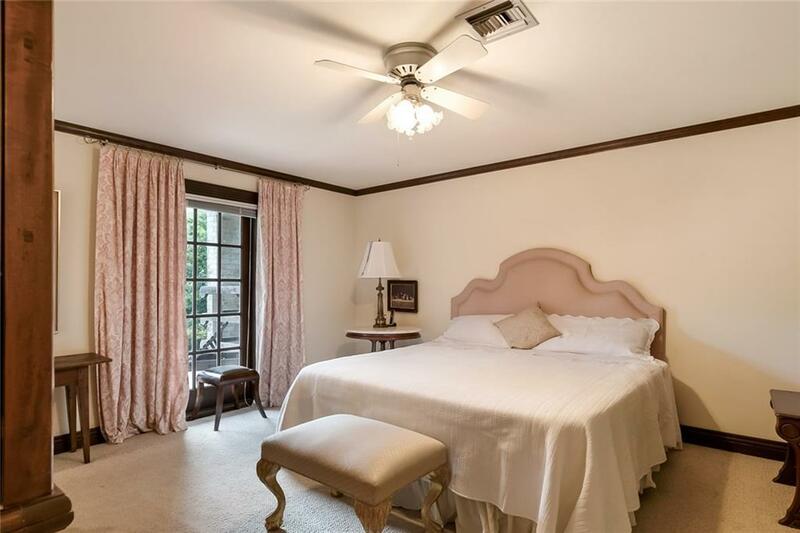 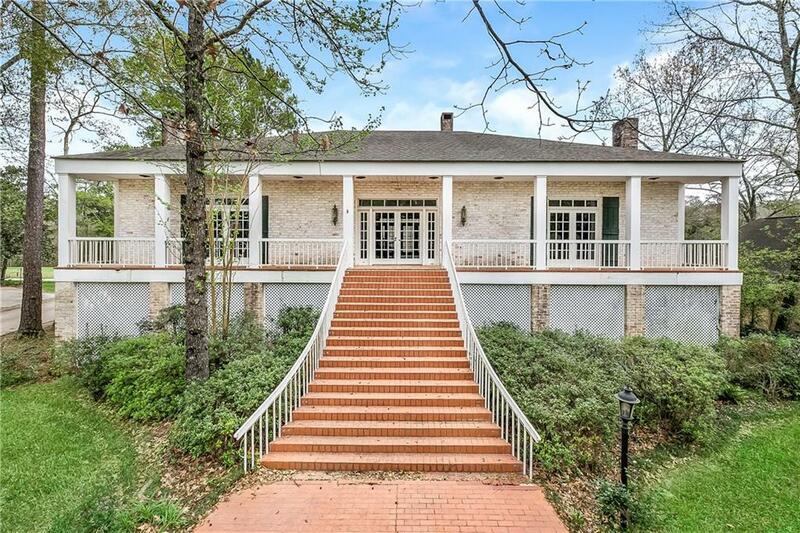 Exceptionally large foyer leads to large balcony at rear of the home…enjoy captivating views of the Beau Chene golf course & lush surroundings. 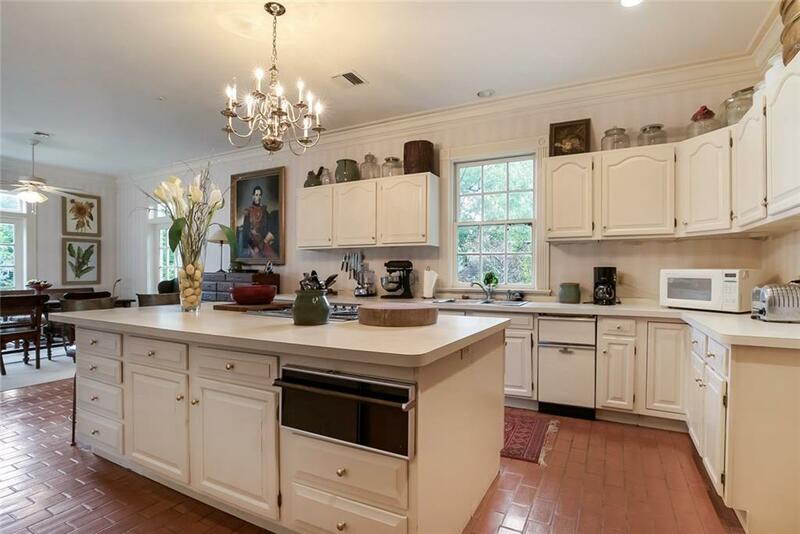 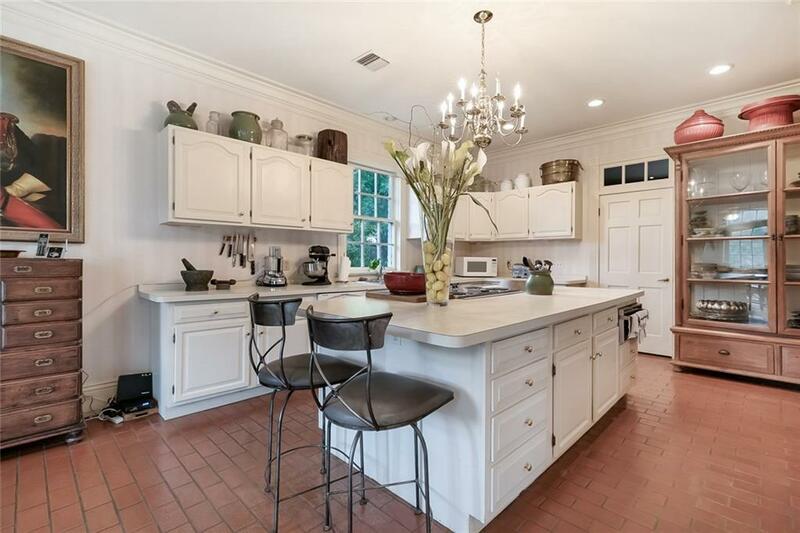 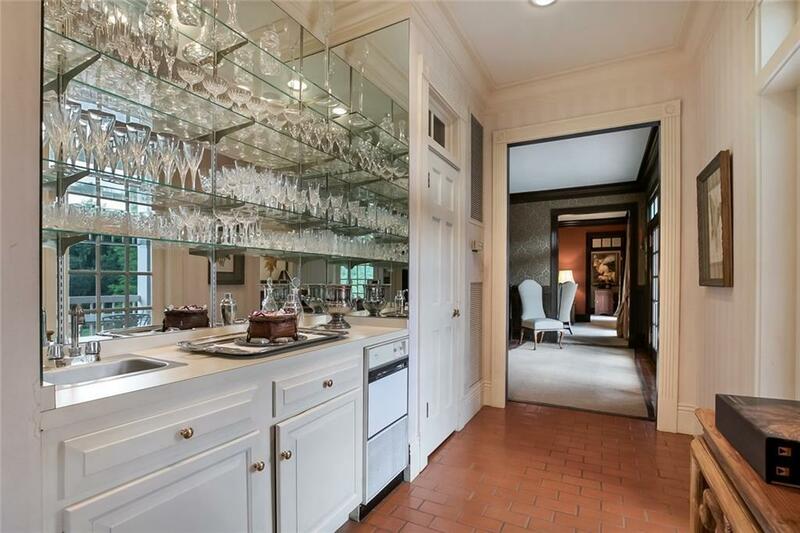 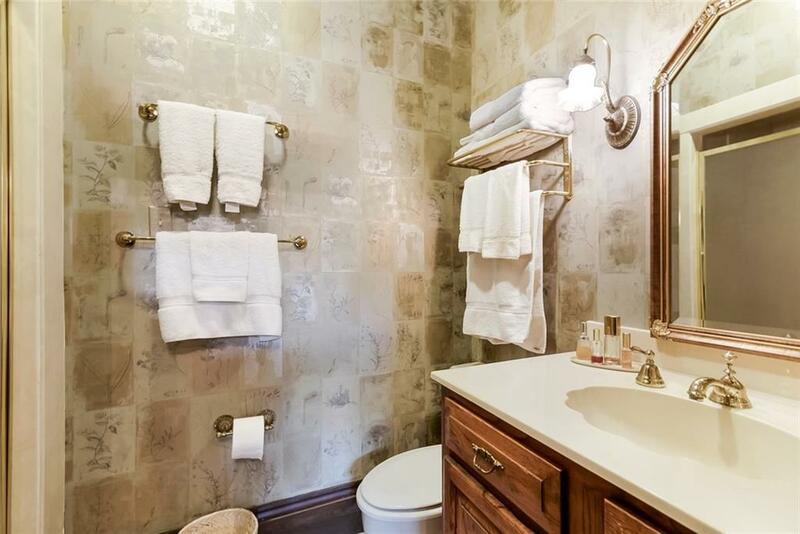 Large kitchen creates more casual, light, & bright scene to the golf course. Older home built with concrete & reinforcing steel with three levels, living areas on the bottom two. Elevator accommodates all levels.